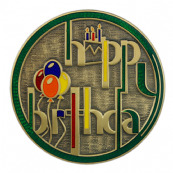 The Official 15 Years of Geocaching Geocoin. 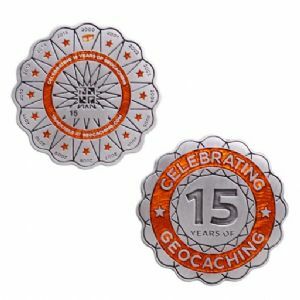 This beautiful coin measures 45mm across and features an historical record of the last 15 years of Geocaching on the back side design. 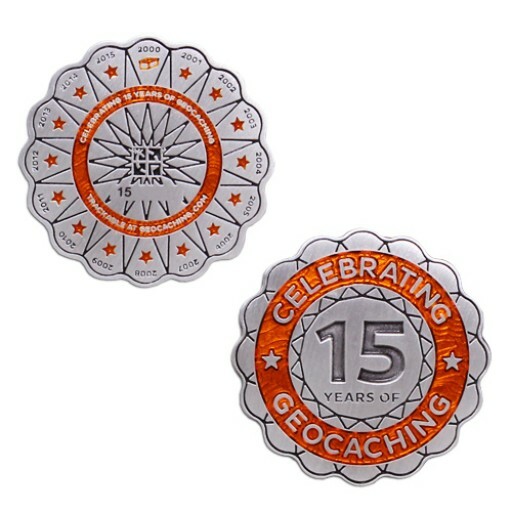 Show your Geocaching Pride and celebrate 15 Years of this amazing game of discovery, exploration and adventure! 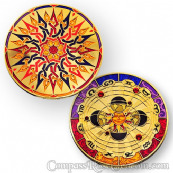 Each coin comes engraved with a unique tracking number. 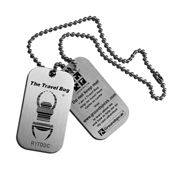 They are fully trackable on Geocaching.com. 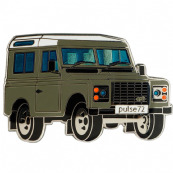 The Geocoin has a unique icon. This icon appears in a Geocaches inventory. 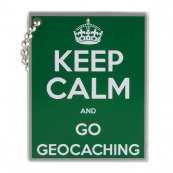 If you own the Geocoin, it appears in the trackables section of your Geocaching profile. 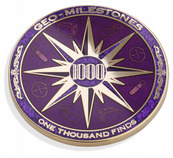 When people find the Geocoin, it will appear in their inventory and in their tracking history. Finished to an excellent standard. They have a weighty and substantial feel. 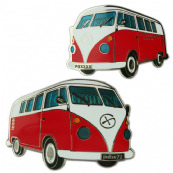 Great to send on an adventure or add to a collection.